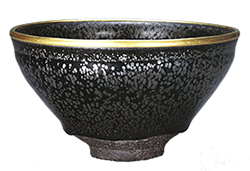 Ink painting and chanoyu (the tea ceremony) were brought from China to Japan along with Zen Buddhism, and later grew into the central components of Japanese culture. 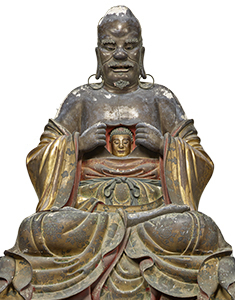 This exhibition shows treasured objects brought together from the main and branch temples of the Rinzai and Obaku sects of Zen Buddhism in order to examine the history, art, and culture of Zen. 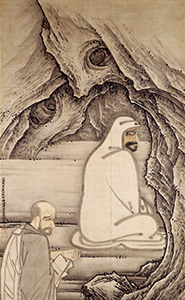 Through Zen treasures such as portraits and the writings of high priests, Buddhist statues and paintings, decorative art objects, and wall paintings, the exhibition explores the roles that these artworks have played in Japanese culture. 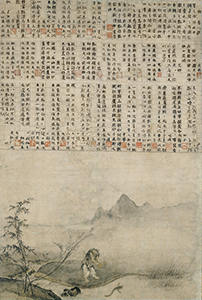 This section features objects and artworks depicting the words, deeds and portraits of Bodhidharma, Huike, Huineng, Linji and other founding fathers. 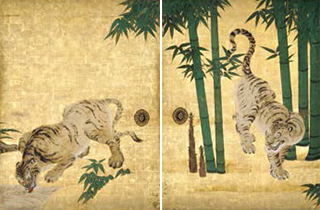 These show how Zen developed as a sect in China based on teachings transmitted from India. 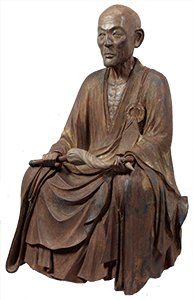 This section charts the introduction and development of the Rinzai Zen Buddhism in Japan. 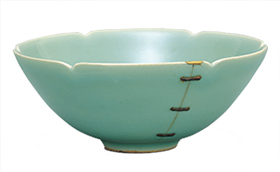 It does so by introducing objects and artworks associated with the founders of the various branches of Rinzai and Obaku Zen schools. 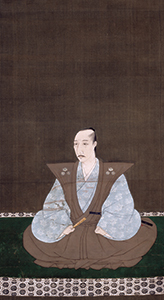 This section displays portraits of Warring State generals and Zen priests alongside works by representative priests from the early modern period. 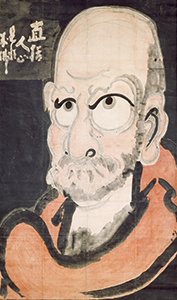 In doing so, it traces the spread of Zen Buddhism throughout Japan. 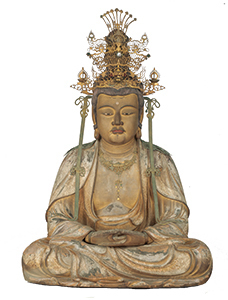 This section uses Buddhist statues, paintings and sutras to provide an insight into religious life in Zen temples. 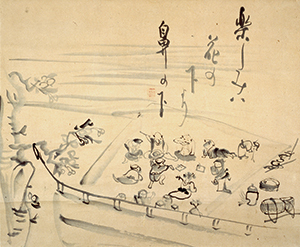 To conclude this exhibition, examples of calligraphy and decorative art will be used to illustrate the impact of Zen Buddhism on Japanese culture. * Advance tickets will be on sale at the museum ticket booths (during museum opening hours excluding the last 30 minutes) and other major ticketing agencies from August 29 to October 17, 2016. Advance pair tickets (2200yen) will be on sale Exhibition Website and major ticketing agencies from July 11 to August 28, 2016. 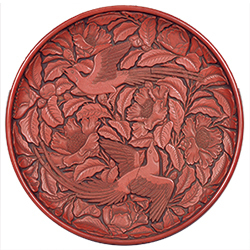 With the Cooperation of DAIKO ELECTRIC CO., LTD., MITSUBISHI RAYON CO., LTD.